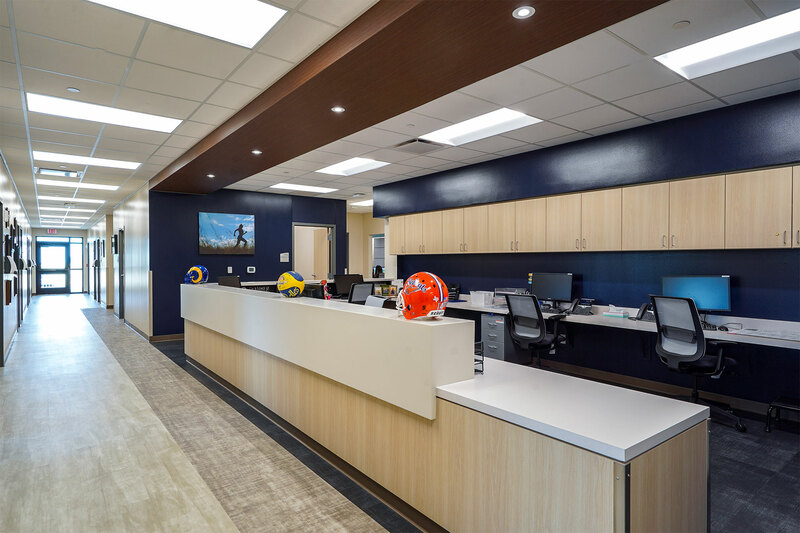 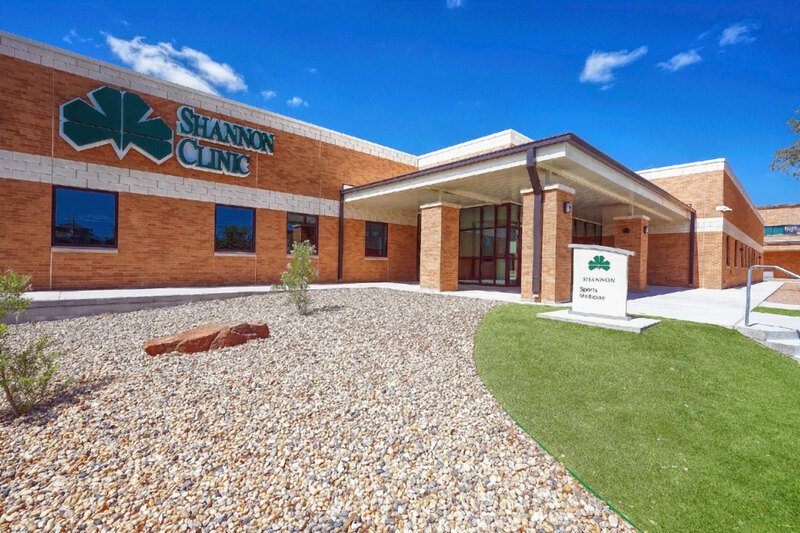 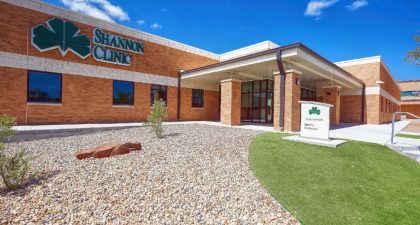 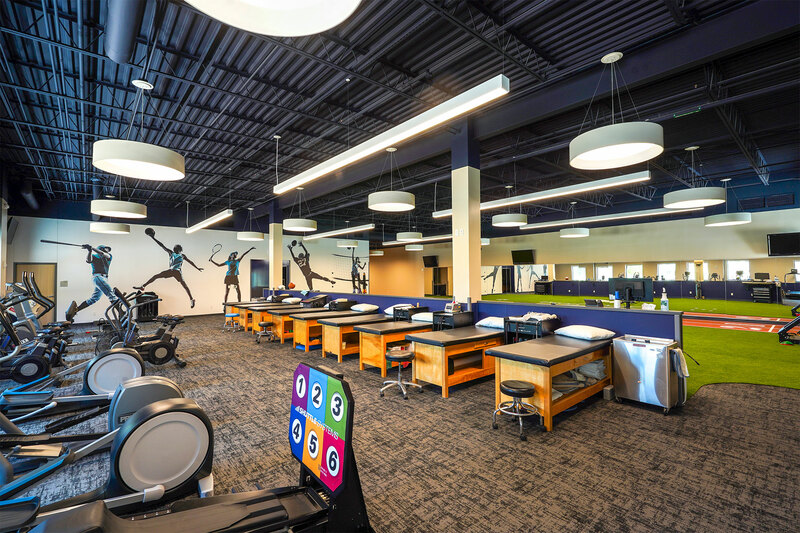 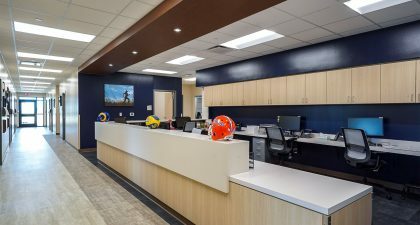 The Sports Medicine Facility and Shannon Clinic at Angelo State University consists of sports medicine services for student-athletes, a health clinic, and outpatient services for area high school and professional athletes. 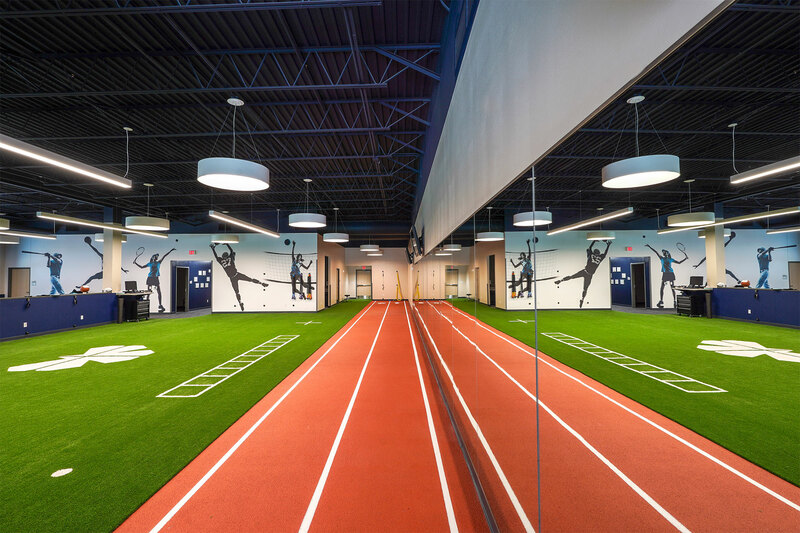 These services are enhanced by design features that include turf and a sports track in the treatment area for recovering athletes. 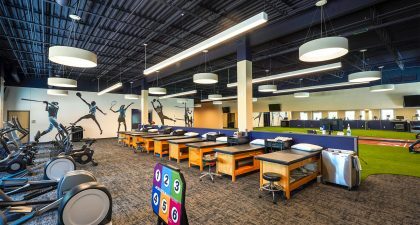 The project replaces an outdated athletic field house with a 25,300 SF facility, which is adjacent to the University’s football stadium complex and indoor multi-purpose gymnasium.